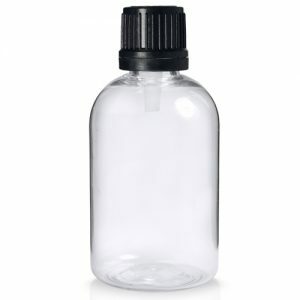 500ml White Screw Top Jar made from quality Polypropylene (PP) comes with a 95mm tamper evident screw on lid. Designed to prevent contents from contamination and give the end user peace of mind. A wide necked jar makes for a quick and easy fill. impact resistant and rigid, retaining their shape during storage and transportation. Manufactured in the UK too!